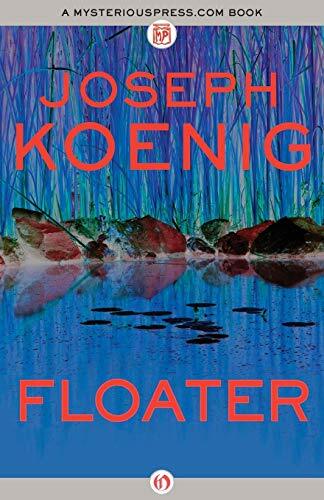 A sheriff combs the Everglades for the charming sociopath who killed his ex-wife in this Edgar Award–nominated mystery. Years after their marriage collapses, Buck White splurges on Irene’s coffin. She was found floating in a cypress swamp behind a Seminole village, her beauty marred by sadistic violence, a guitar string buried so deep in her neck that it takes two autopsies to dig it out. Sheriff White knows neither the time nor place of death, but the savaged corpse tells him to look for a serial killer: white, under forty, antisocial, and with a fondness for liquor. The man White is tracking turns out to be a special kind of crazy. Uncommonly charismatic, he has the wit and cunning to elude law enforcement while seducing new victims. More women will die before White gets on his trail, but no one will hurt the sheriff as badly as Irene.